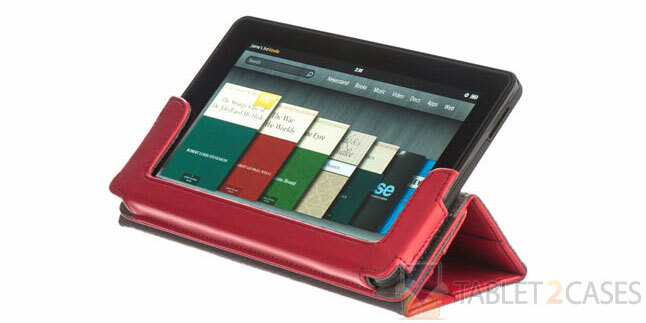 M-Edge introduced another cool book tablet case for Kindle Fire – the Incline Jacket. The microfiber leather exterior is durable enough to safeguard the device from bumps and bruises. 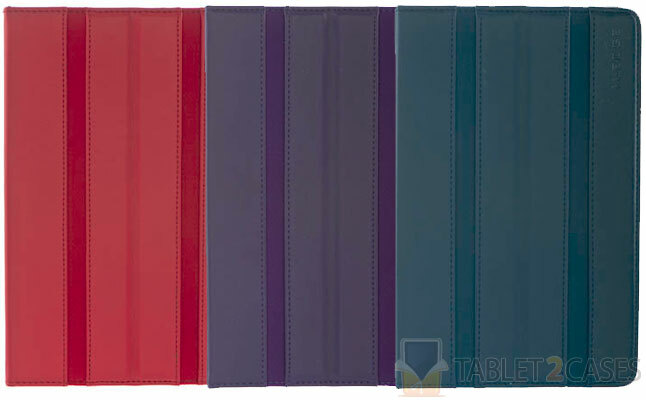 While the ultra-soft microsuede interior lining ensures that the screen of the tablet remains safe and spotless. The Incline Jacket is also a comfy tablet stand case , which offers three landscape and one portrait angle offering users great functionality. The half-frame innovative mounting system guarantees to hold the Amazon Kindle Fire securely inside the case preventing accidental fall outs. The unique magnetic closure firmly shuts the case and keeps it closed when the device is not in use. All ports and buttons of the device are open to access with the new case on the tablet. The leather exterior features a matching color nylon trim to provide cool looks. The new case is available in red, purple, navy blue and black colors. The price for this case is $40.